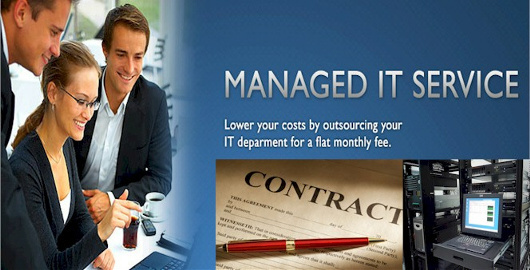 Managed IT Services - With our Managed IT Service Contracts we take care of all your information technology equipments for a fixed monthly fee. We maintain all your desktops, laptops, servers, networking equipments, routers, firewall, hardware and software for you. Technology is great when it works, but it can hurt your business when it doesn’t. Let us worry about all your technology needs while you worry about growing your business. We can save you time and money by identifying and correcting problems before they become nightmares. Relax you are not alone. It is like having your own IT person whenever you need him. From basic computer questions and repairs to installing and monitoring a network for your business.